Enhance your earnings with access to Coventry’s largest quality taxi customer base. We have many corporate accounts as well as being a major supplier for Coventry City Council. Part of the CSW (Coventry, Solihull, and Warwick) framework for provision of school transportation and have a dedicated department solely for ‘school runs’. 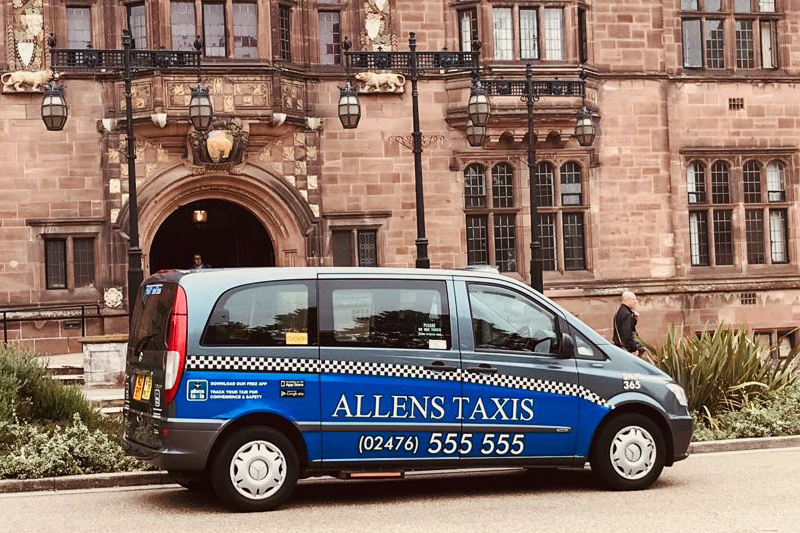 Allens is the only taxi company in Coventry with our own Taxi rank. UHCW (Walsgrave) this rank is for the exclusive use of Allens Taxis drivers only. We have 2 rank spaces directly outside the main entrance with our feeder rank outside The Clinical Science Building. We have 4 free phones situated in main reception, A+E, Maternity and outside the main Entrance. We also have a free phone at the Walk in Centre, Stoney Stanton Rd. We have a long standing advertising campaign on local radio and invest substantially in advertising at the Universities, especially during fresher fortnight. An example of this is every university student is given a wall planner with our phone number being the only taxi advert on it. Last September we had 10,000 Allens Taxis rulers made and distributed to all new students. All account money can be paid directly to your bank account or by cheque. All our drivers must have a rear windscreen sticker visible at all times, especially to allow access to the UHCW rank. We have a dedicated management team with many years’ experience in the trade and understand that you, the drivers are our customers. If we keep you happy and keep you moving and earning, you in turn can keep the public (your customers) happy and deliver the level of service we expect. We know the industry has dramatically changed recently and drivers are having to work longer hours with rising costs and increased competition. We also understand your frustrations at a lot of this competition not being subject to the same stringent regulations you have to comply with. It is not a fair playing field. This is why we continue to invest in advertising and innovations that will ensure we remain relevant and hopefully the company of choice for the people of Coventry. It is important to keep local money within Coventry’s economy to benefit the city as a whole. We hope our commitment will alleviate your anxieties and help you make a decent living for your families. Our operators’ work 24/7/365 and management is office based 8am – 5pm Monday – Friday. Should you have an urgent query outside of office hour’s management is on call 24/7 via the operators. Are you considering training as a Coventry Taxi Driver but confused as to where to go and who to speak to. Give us a call and arrange to come in and speak with us for advice. 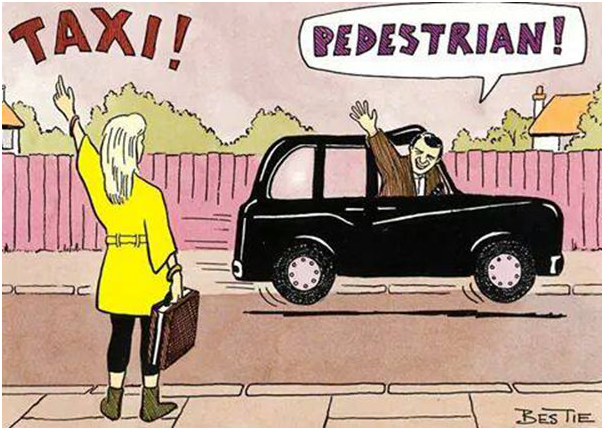 We will explain the industry and exactly what being a ‘good cabbie’ involves. Contact details for whom to speak to regarding a badge and vehicle inspections. We also have many contacts within the trade should you be looking to hire a taxi rather than buy. It is in the industry’s interest to gain fully competent, good drivers with a high level of customer care. We can help you become a good driver and we will help you pass.